The MD300C2 Fingertip Pulse Oximeter is intended for non-invasive measuring of the oxygen saturation in the arterial hemoglobin. Appropriate for adult and pediatric environments. This model can be used in multiple settings. 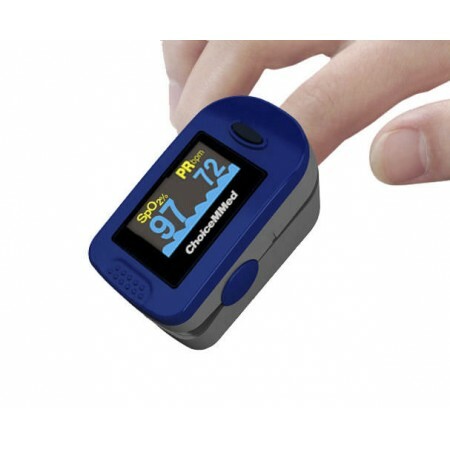 The MD300C2 Fingertip Pulse Oximeter is intended for non-invasive measuring of the oxygen saturation in the arterial hemoglobin. Appropriate for adult and pediatric environments. It can be used in clinics, hospitals, emergency medical services, home care, and aviation applications. 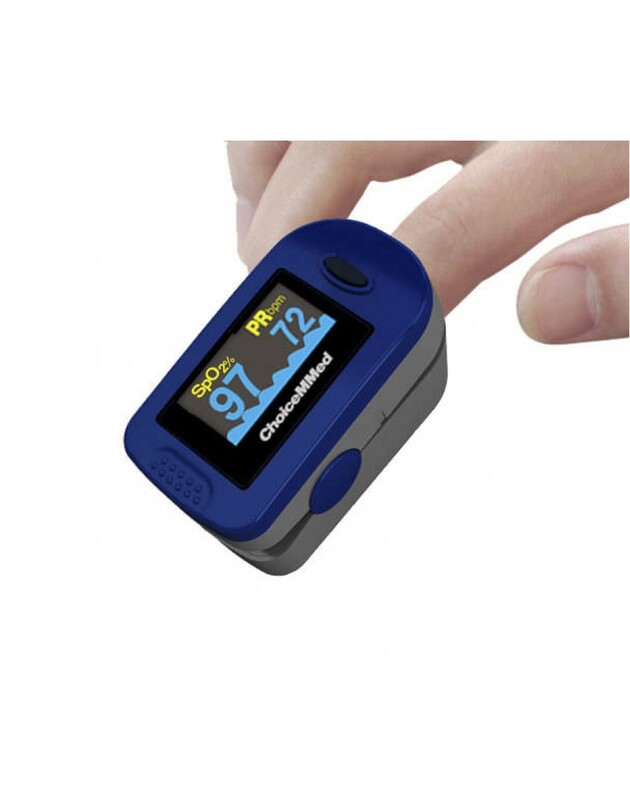 Featuring a two color OLED display, measuring 58 x 32 x 34 mm and weighing a mere 50 grams (including batteries) this is the perfect finger pulse oximeter. Heart Rate: 30-254 bpm ±2 bpm. SPO2: 35%-99%.